The Road Map Project's annual report card shows data on 29 indicators of student success, which are important measures related to student achievement from cradle through college. Data in the report are often disaggregated by district, student race/ethnicity or income level to illustrate the region's challenges and progress. The Road Map Project is a region-wide collective impact effort aiming to dramatically improve education results in South King County and South Seattle, the county's areas of greatest need. The project's goal is to double the number of students who are on track to graduate from college or earn a career credential by 2020, and to close opportunity gaps. Seven school districts -- Auburn, Kent, Federal Way, Highline, Renton, Seattle (south-end only) and Tukwila -- are among the hundreds of partners working together toward the Road Map Project's 2020 goal. 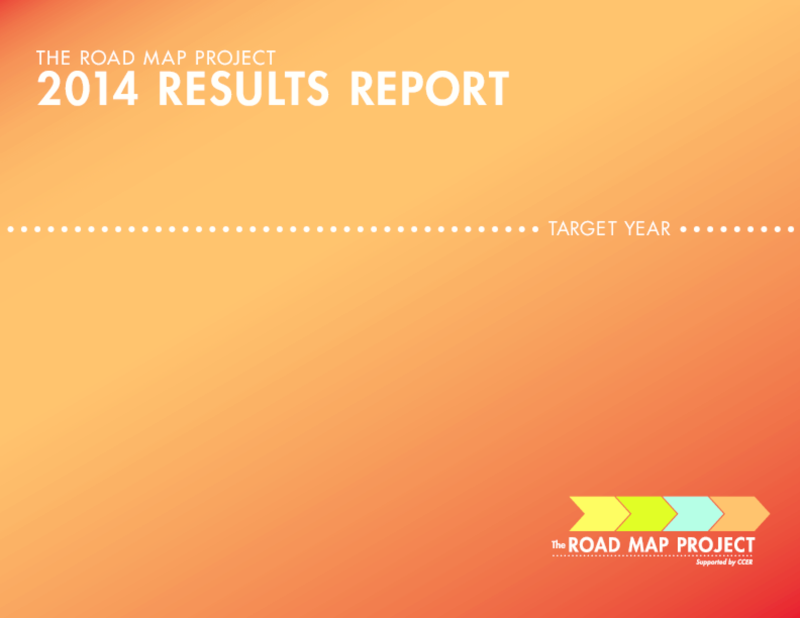 The 2014 results report includes a special focus on whether the region is on track to reach the goal. Copyright 2015 Community Center for Education Results (CCER).